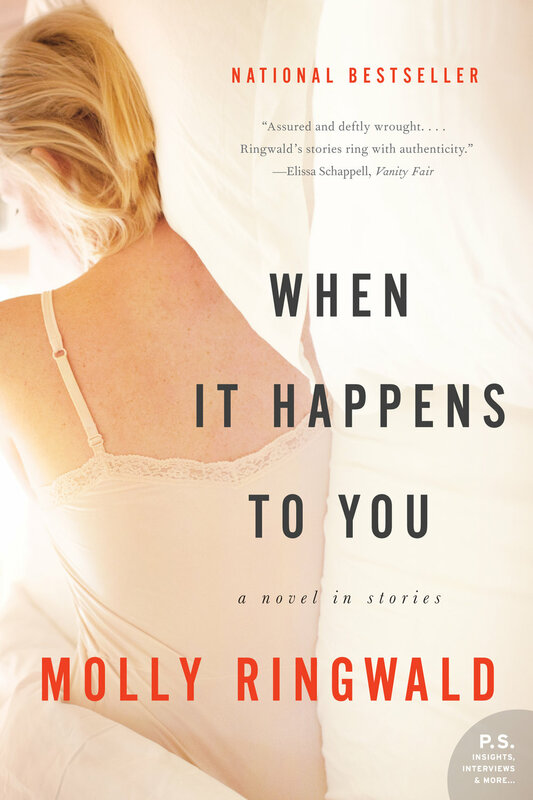 Molly Ringwald mines the complexities of modern relationships in this gripping and nuanced collection of interlinked stories. In "The Harvest Moon," a stay-at-home mom grapples with infertility and an increasingly distant husband. In "Ursa Minor," a former children's television star tries to rebuild his life. In "My Olivia," a single mother finds untapped reserves of strength to protect her flamboyant six-year-old son, who wishes only to wear dresses and be called Olivia. And in the devastating title story, a betrayed wife chronicles her pain and alienation, leading to an eviscerating denouement. Molly Ringwald’s eight electric stories are alive with Joycean insight-piercing, epiphanic moments of terror, humor, and transcendence. Together they offer a deeply moving portrait of modern life. Read an Excerpt: "Harvest Moon"